Scott has an 11-5 treble from the Euro qualifiers. 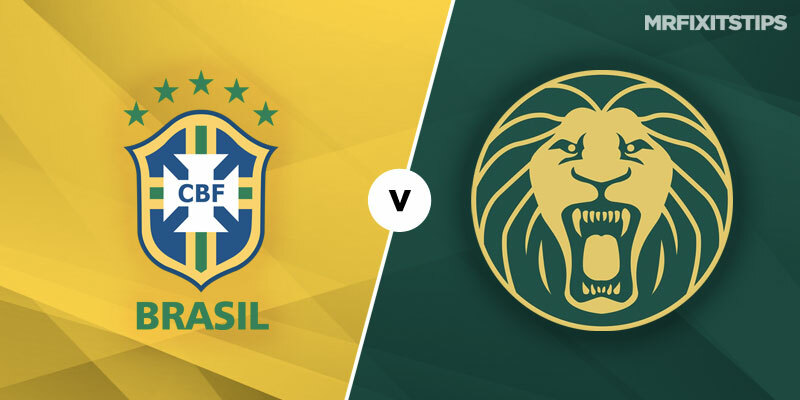 Scott is backing Brazil to bring some samba style to Stadium MK in tonight's friendly. Italy have never lost in the San Siro ahead of this showdown with a Portugal side thriving in Cristiano Ronaldo's absence. It's a local derby in Belgrade on Saturday afternoon and Scott is backing the Serbs to take the bragging rights. Scott is backing a tight tussle in the shootout for top spot in Cardiff. Scott says a thriller could be in store in Rotterdam on Friday night as Holland face their bogey team, world champs France. 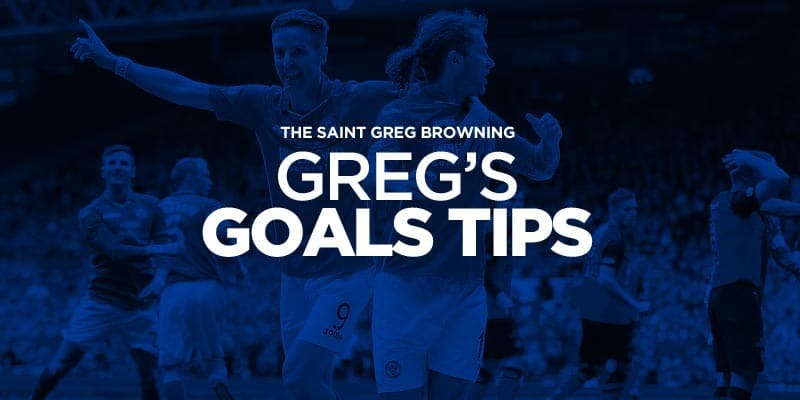 It's win or bust for Austria on Thursday night and Scott spots potential for goals and corners. Scott predicts another hellish night for the Iceman against Roberto Martinez's in-form Red Devils. Scot predicts more misery for Alex McLeish and Scotland against Euro champs Portugal tonight. Lithuania v England Stats: How do you stop Harry Kane? 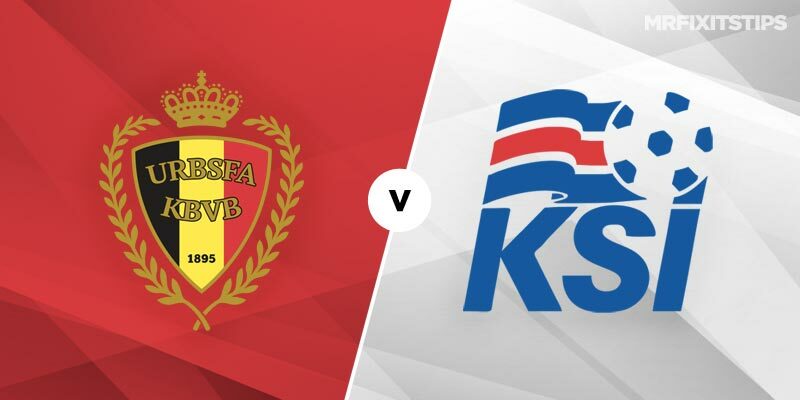 Selectabet is back with his favourite international correct score bet where he finds value in backing the minnows to lose to nil. 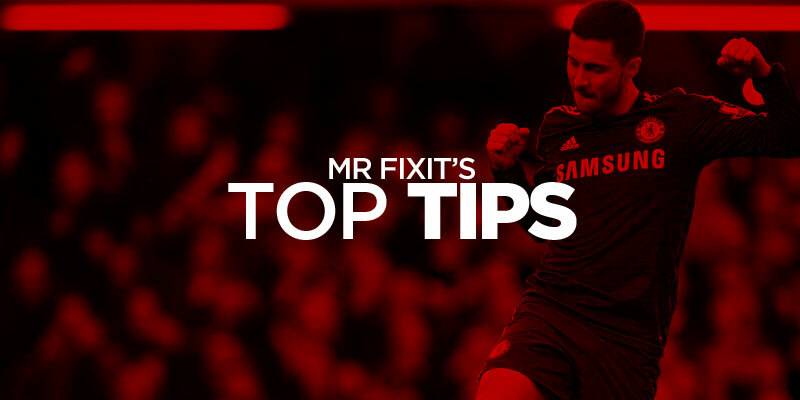 TONIGHT'S card features loads of friendlies and the advice is to check line-ups before considering a bet. AFRICA'S premier international tournament is upon us. FEW people love international breaks as much as Selectabet since he knows how to get onside with the big guns. 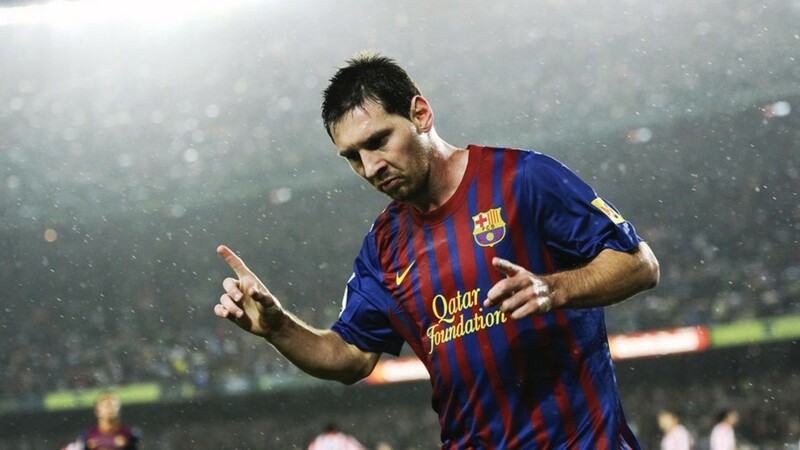 IT'S the final night of the World Cup qualifiers and I'm happy to see the back of them. 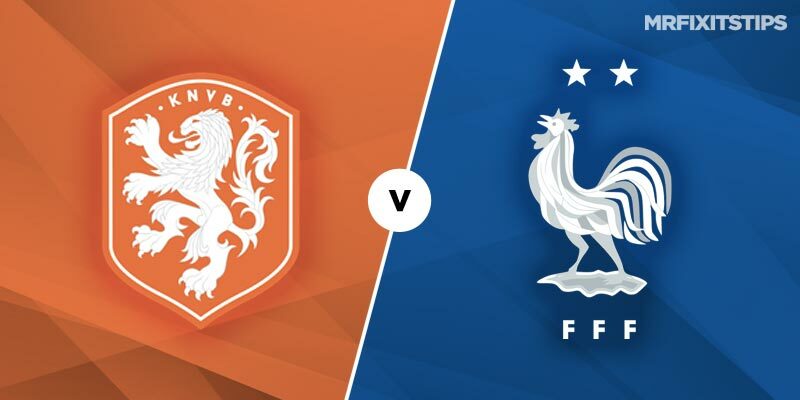 BIGGEST game tonight as the World Cup qualifiers come thick and fast is Holland v France. WALES World Cup campaign has got off to a decent start with an easy win against Moldova followed by a decent point in Austria. 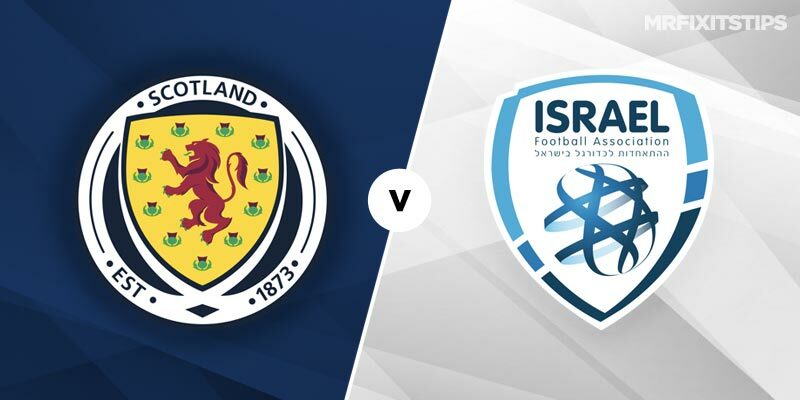 SCOTLAND got off to a World Cup flier in Valletta and should stay on the Road to Russia tonight. FRANCE made a stuttering start to their World Cup campaign with a draw in Belarus but should get back on track. THE second round of World Cup qualifiers starts on Thursday night with nine games in Groups D, G and I and later South American qualifiers. SAM ALLARDYCE is 8-1 with Coral to win a major tournament with England after being confirmed as manager. YOU’RE probably fed up betting on international friendlies by now but Germany v England is always played competitively. WALES, England, Northern Ireland … but sadly no Scotland. 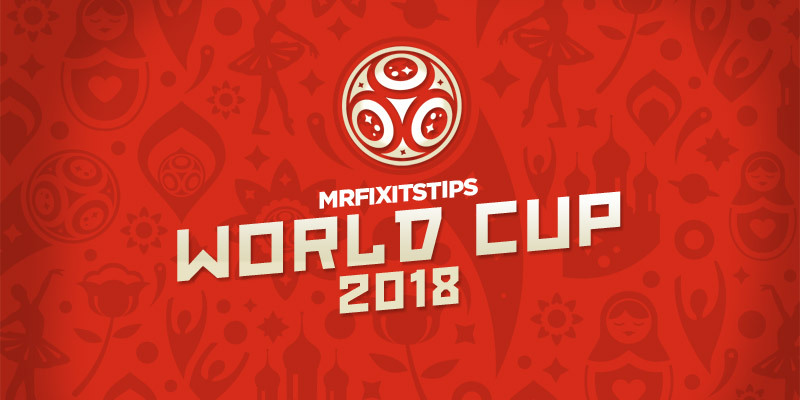 IT'S always difficult to find value on international football but one person who seems to be able to do it consistently is Selectabet who has his own method of making money from some of the biggest mismatches on the card. 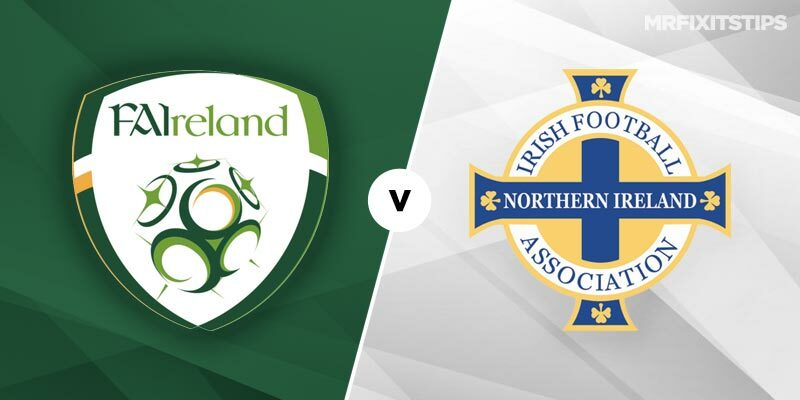 IRELAND v England was turgid and Scotland v Qatar wasn't much better. 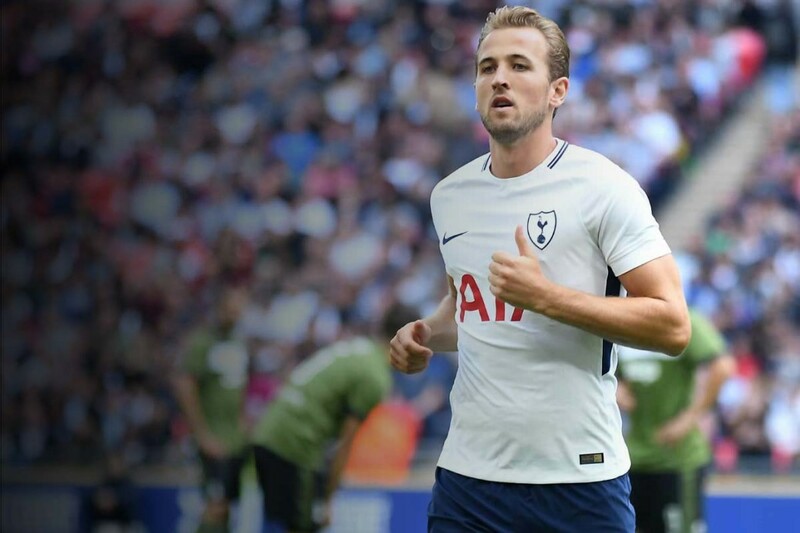 HARRY KANE could launch his England career tonight and if he starts has every chance of making his mark with a goal. 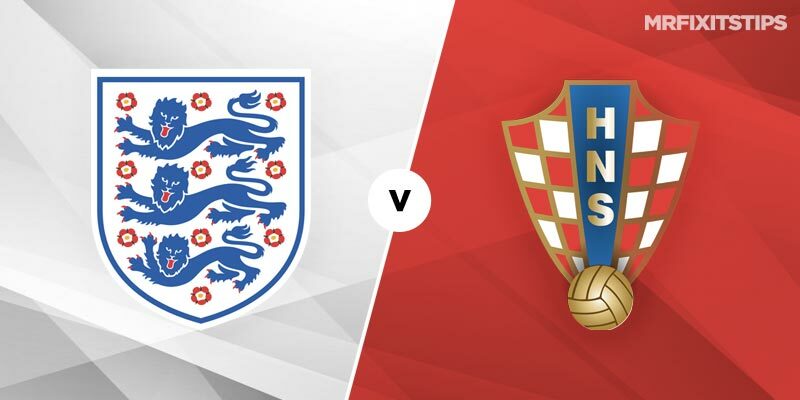 ENGLAND take on the might of Lithuania in Euro 2016 qualifying action on Friday night and Bet Victor have a great new customer offer up for grabs. MANY people have rules about not betting on friendlies. 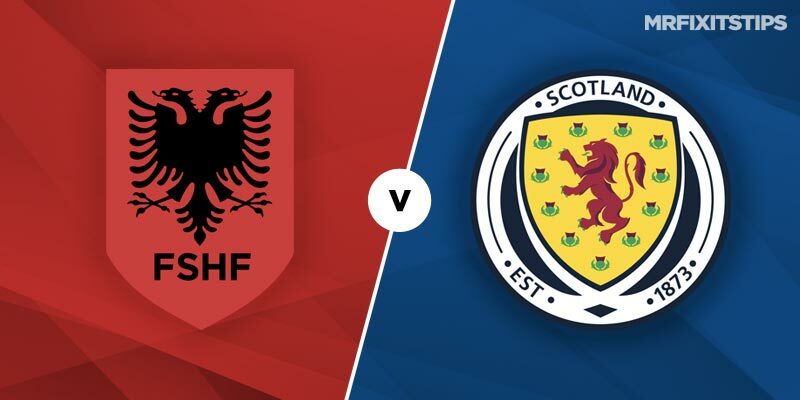 IT'S the game Scotland fans have been waiting 15 years for – but now it's here it doesn't seem quite so important. CHRIS KAMARA is one of Ladbrokes football ambassadors and the firm have given me permission to use his latest blog. ROSS ON HIS WAY TO RIO? IT was Ross Barkley who sealed the Super Single success with his free-kick winner for Everton Sunday and I'm putting some of my winnings on the youngster to be on England's plane to Brazil. 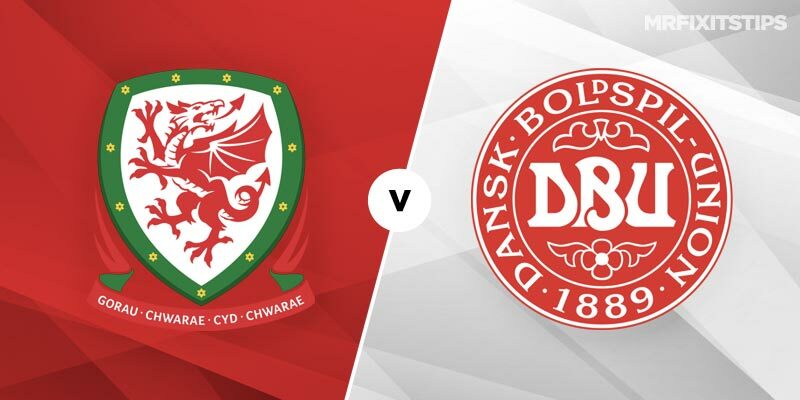 Millennium Stadium, Cardiff, Saturday, 6pm BALE or Ramsey? FRIDAY sees a big night of international football and Paddy Power's Sebastian Bell has been looking at some of the games. THESE matches have been absent from the calendar for 14 years – and boy have they been missed. 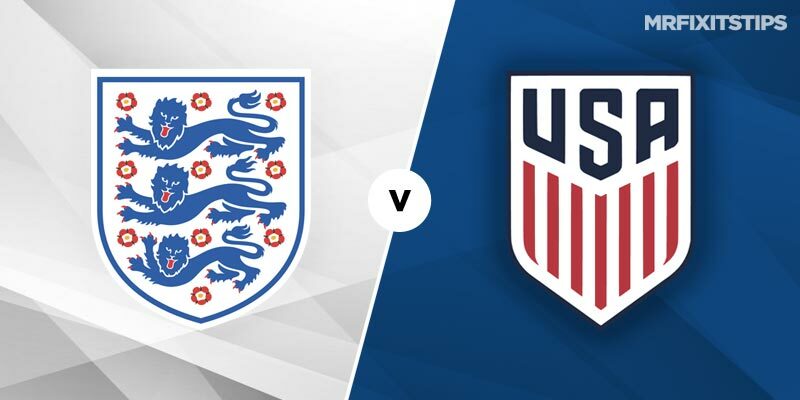 USA v Panama, Sunday, 9pm IT'S the final of the Gold Cup tonight and that's a shame as the tournament has been a bit of a money-making machine. USA v Honduras, 12am, live ESPN Panama v Mexico, 3am, live EPSN I'VE won money backing USA in every Gold Cup game so far and hopefully we'll make a few more dimes tonight. HOSTS USA are massive favourites to reach the last four of the Gold Cup tonight by beating El Salvador (9pm). 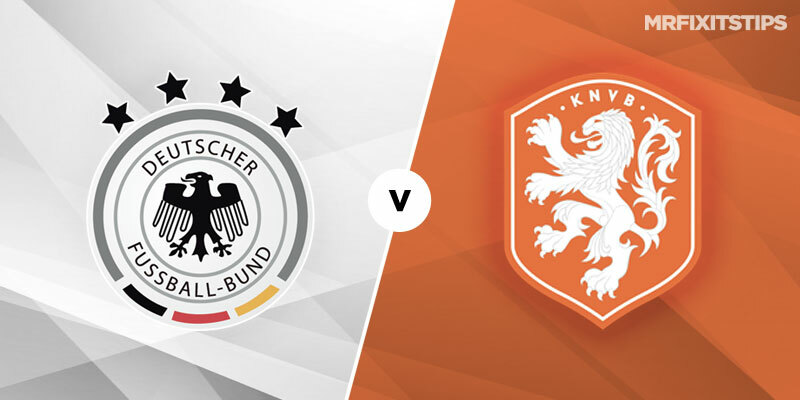 IT'S the start of the quarter-finals tonight with a double-header in Georgia. I HAD been turning silver into gold on the CONCACAF tournament until the last two games – but I did say they were hard to pick. FRIDAY was a bit freaky as far as my Super Single and Top Treble was concerned. THE opening games in Group A went just as I expected … with the two underdogs winning. Costa Rica v Cuba (1. IT was two out of two for me on day one of the Gold Cup with Canada-Martinique staying under 2. 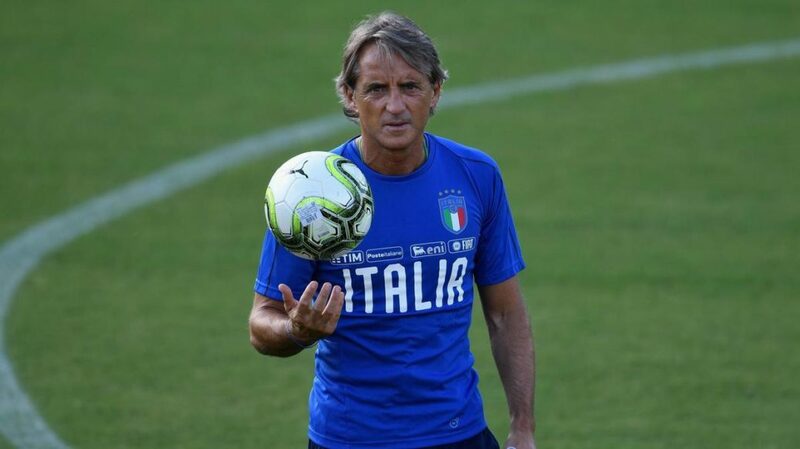 Confederations Cup third-fourth place play-off, Sunday, 5pm THIRD-PLACE matches are totally pointless and count for little but I’m siding with Uruguay against injury-hit Italy tonight. 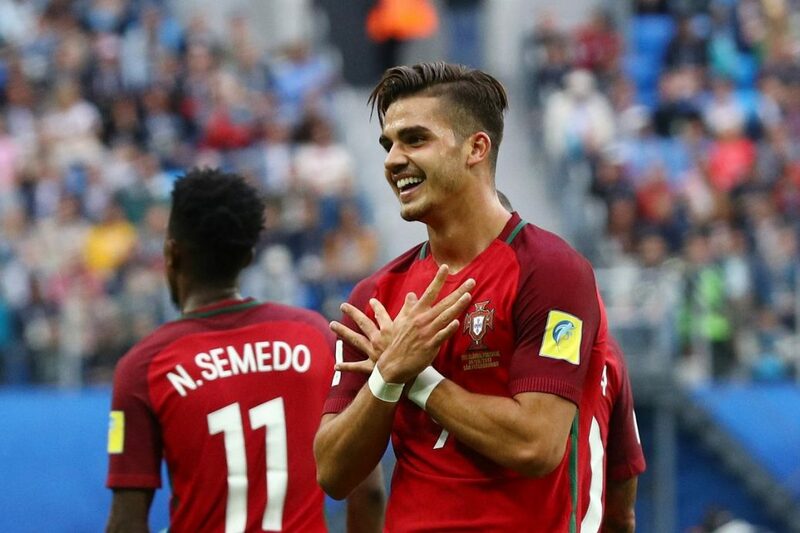 Confederations Cup Final, Sunday, 11pm I PREDICTED a Brazil v Spain Confederations Cup shoot-out pre-tournament and that’s the easy part over – even if Italy threatened to spoil the samba party in the semi-finals. 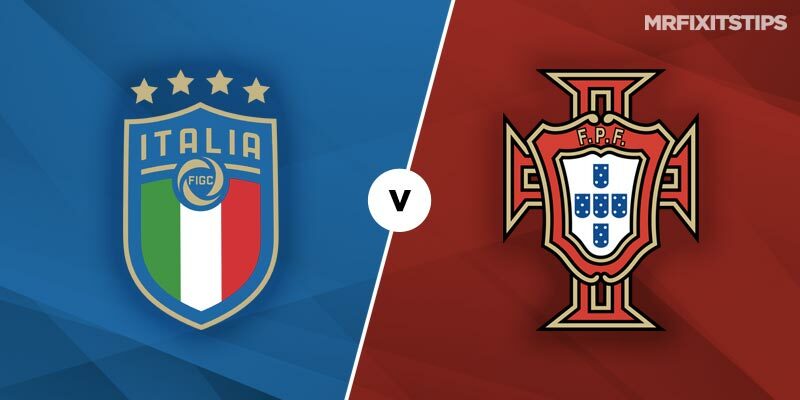 Confederations Cup semi-final, Thursday, 8pm SPAIN have cantered to the semi-finals of the Confederations Cup with three wins out of three and are just 2-5 with Coral to set up a final showdown with Brazil. Confederations Cup semi-final, Wednesday, 8pm, BBC3 I TIPPED a Brazil-Spain final at the start of the Confederations Cup and I'm standing by that. BIGGEST talking point of the tournament so far has been the participation of Tahiti. I'VE picked eight out of eight in the Confederations Cup so far and would love to make it a perfect 10 today. ALL four matches in the Confederations Cup so far have gone the way of the favourites with Brazil, Spain, Italy and Nigeria all winning.